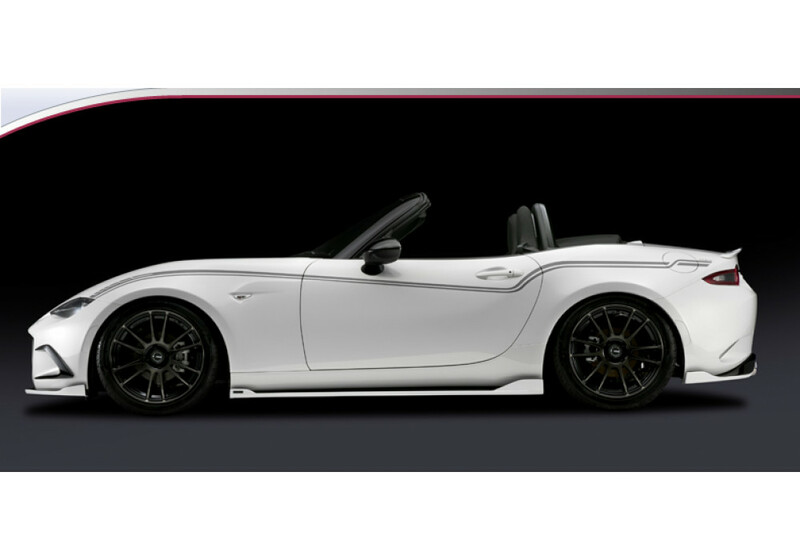 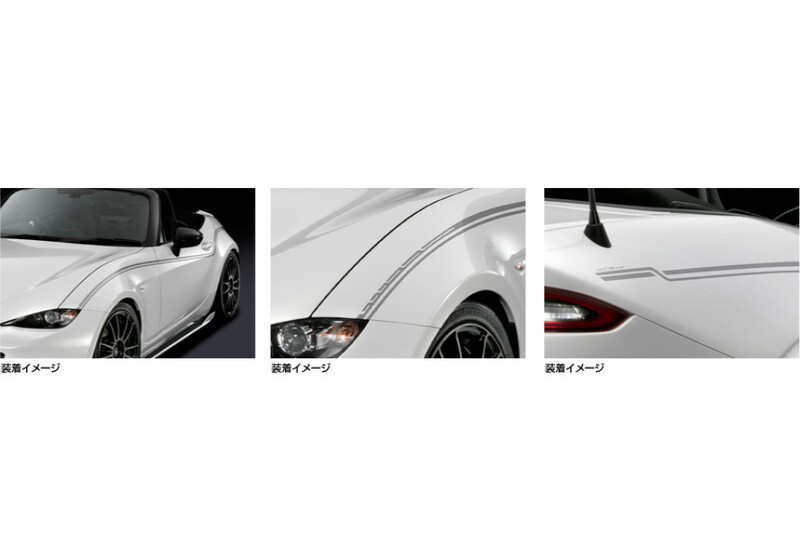 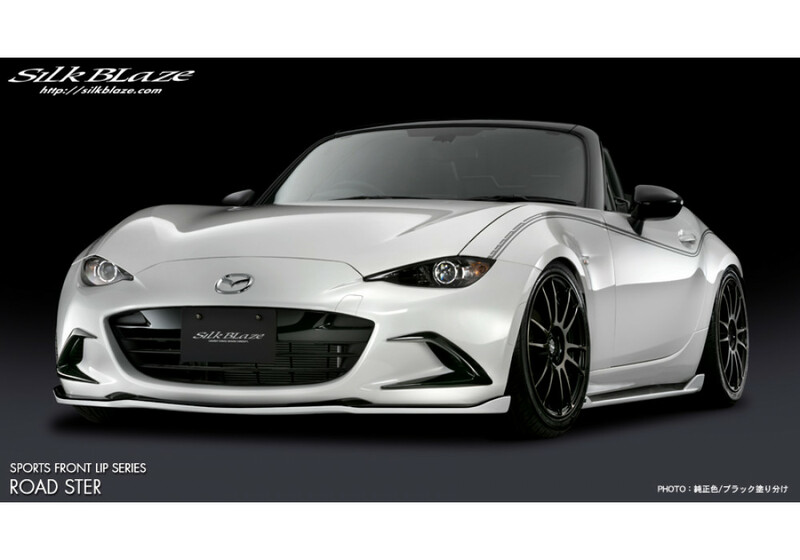 Pin Stripe Kit made by Silkblaze Japan for the ND (2016+) MX-5 Miata. 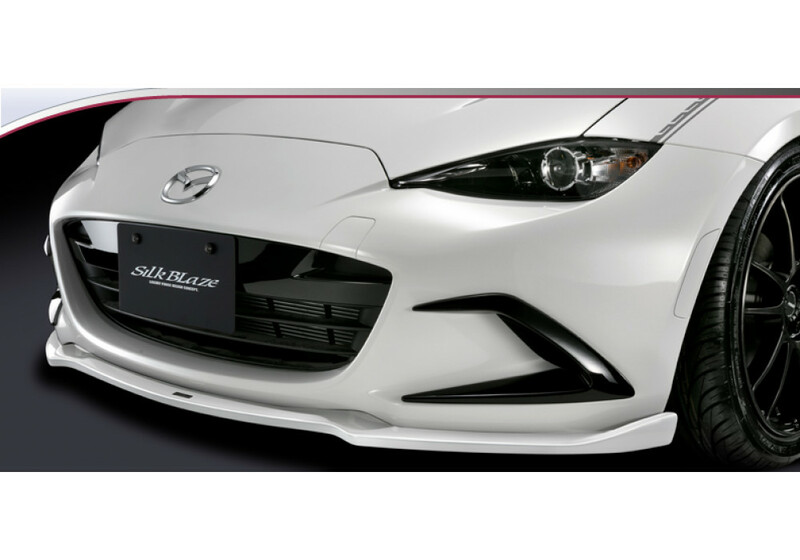 These are custom tailored to follow the shape of the side of the car and add a personal touch to your exterior. 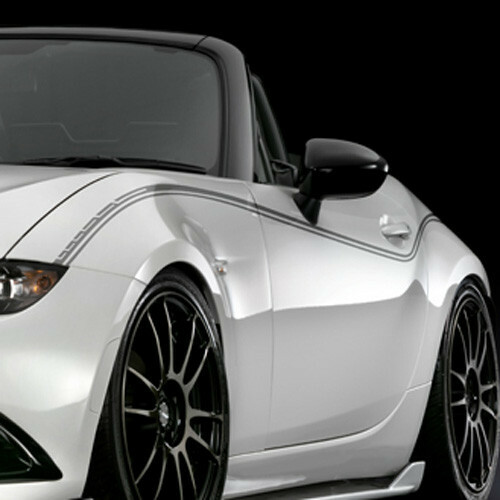 It’s made of high quality vinyl that will last under harsh elements. 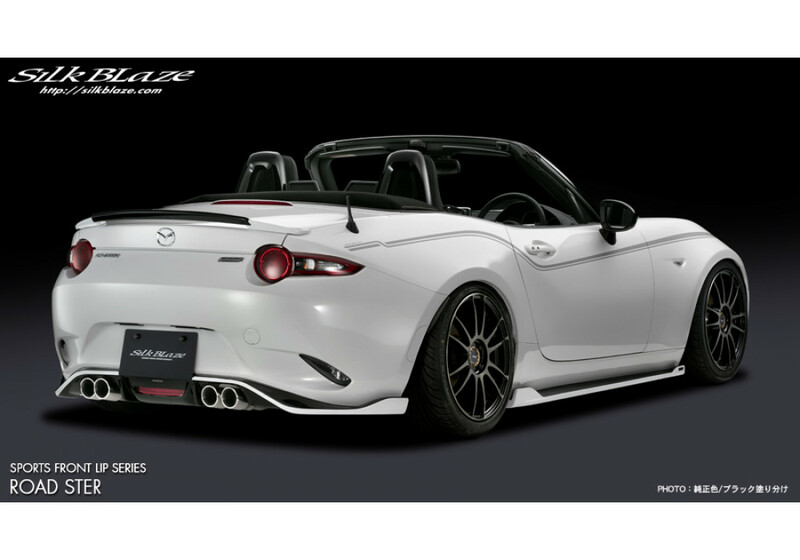 Silk Blaze Pinstripe Kit should be ordered at REV9 Autosport https://rev9autosport.com/silk-blaze-pinstripe-kit.html as they provide the best service and speed we've seen so far!